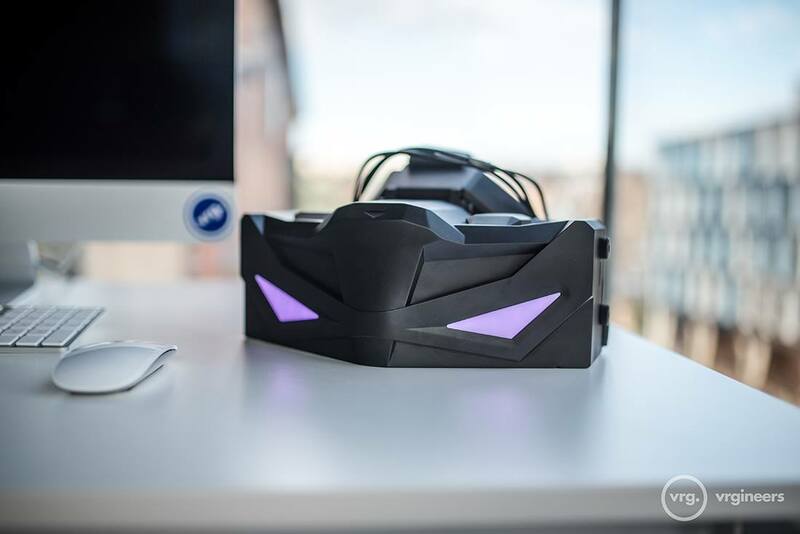 VRHero 5K Plus detailed specifications*. 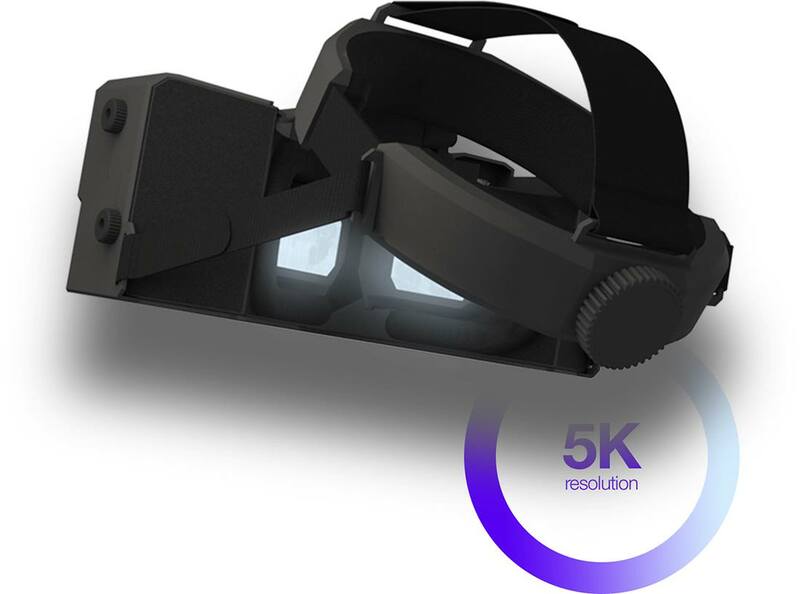 The VRHero 5K Plus has a dual 5.7-inch screen size with resolution 5K which is split into two displays with resolutions 2560 × 1440 px which is equal to Quad High Definition (QHD) per each eye. 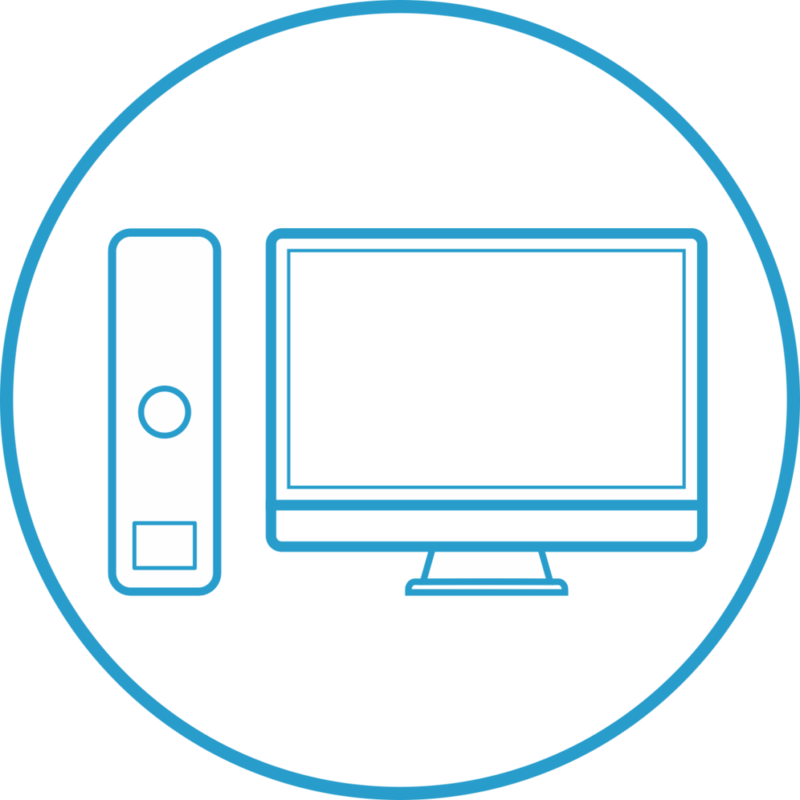 The Aspect ratio of a screen is 16:9. 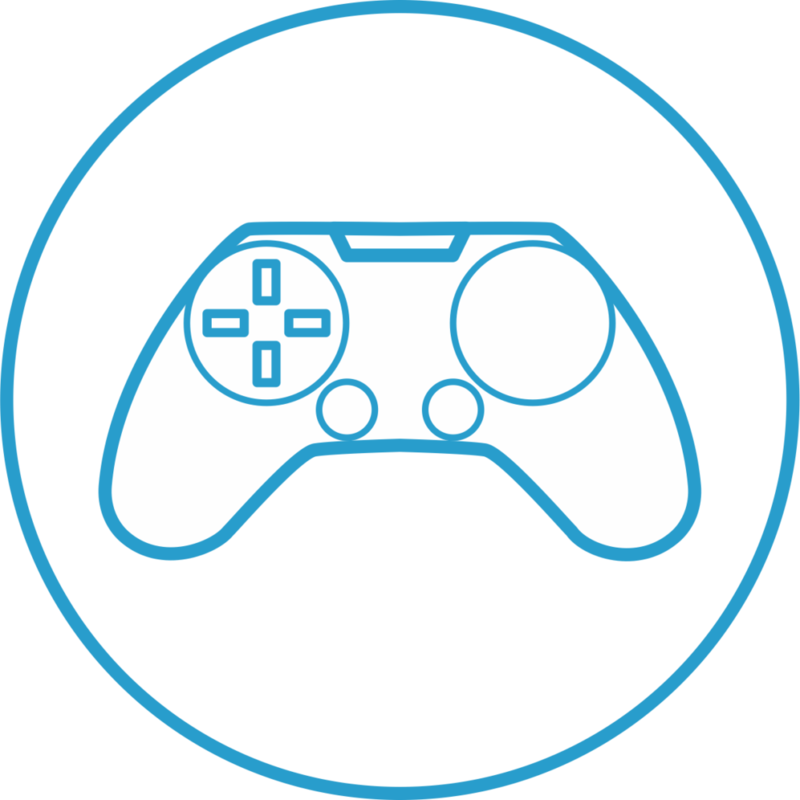 The pixel density is equal to 518 pixels (PPI) per each eye. 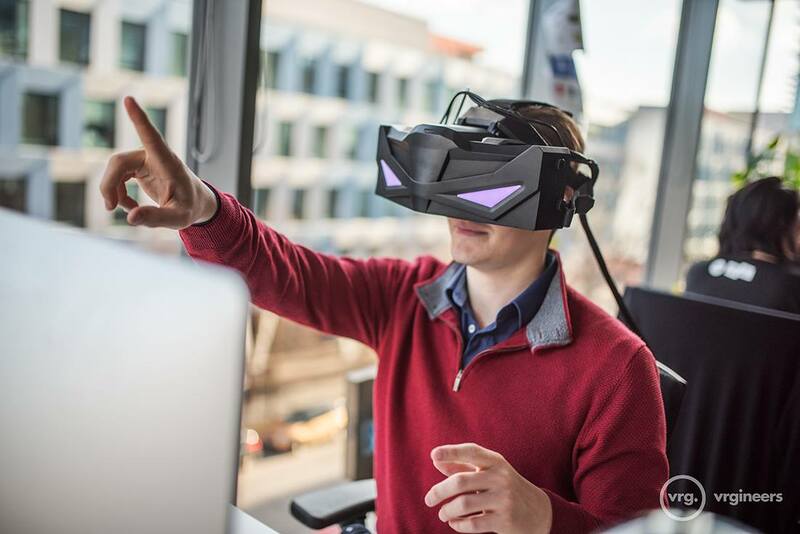 VRHero 5K Plus screen based on OLED technology and able to reproduce media content with refresh rate 70 Hz and field of view are from 150° to 170°. 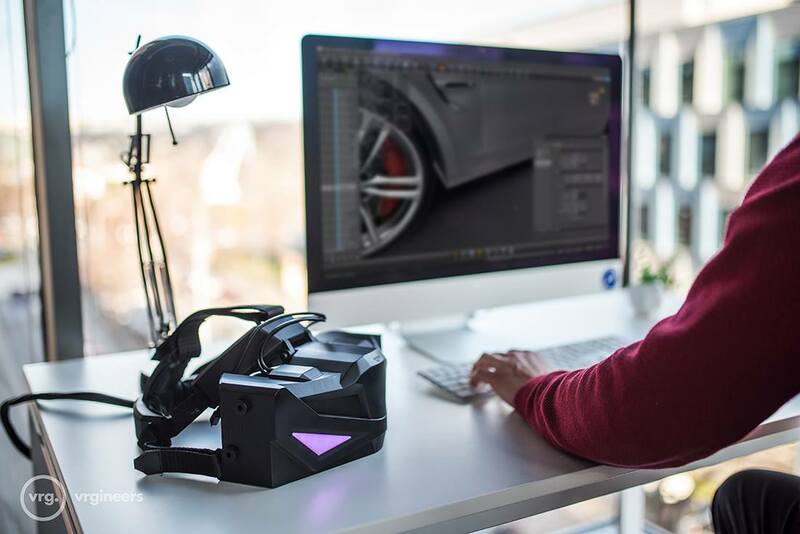 The VRHero 5K Plus can be connected to PC and as well to HP Z VR Backpack PC. 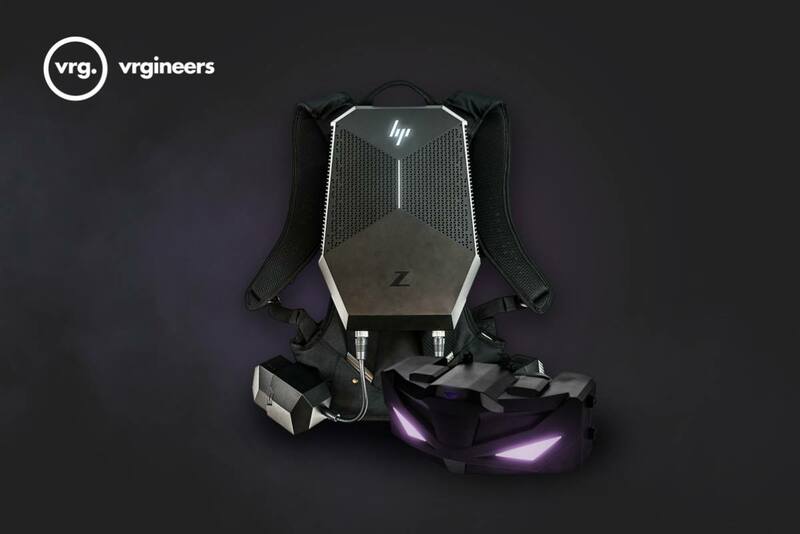 HP Z VR Backpack PC allows users to quickly transition between high-powered desktop and wearable VR setup. 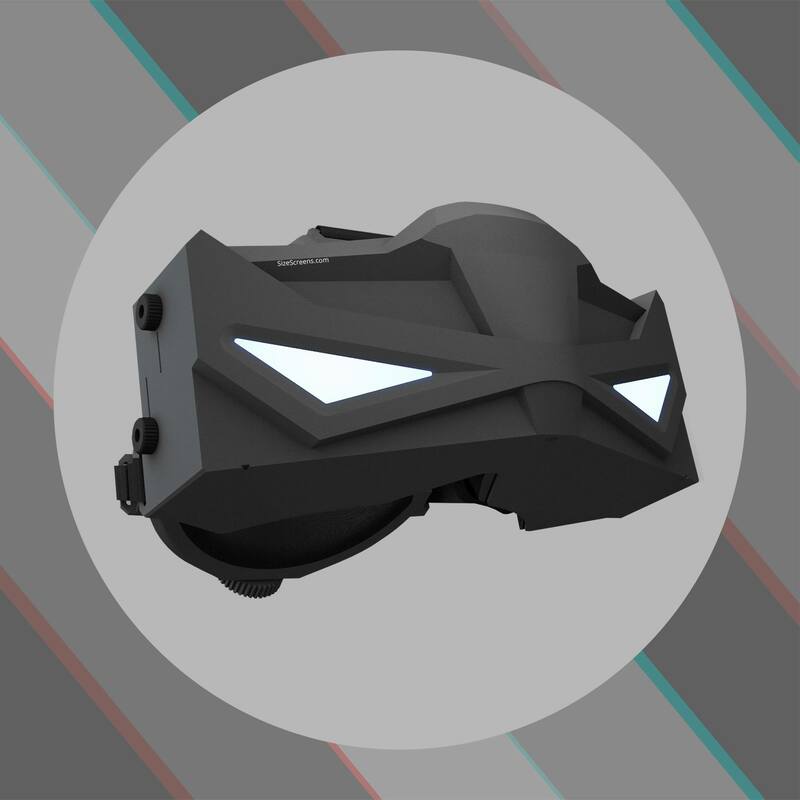 The VRHero 5K Plus was introduced on November 29, 2017. 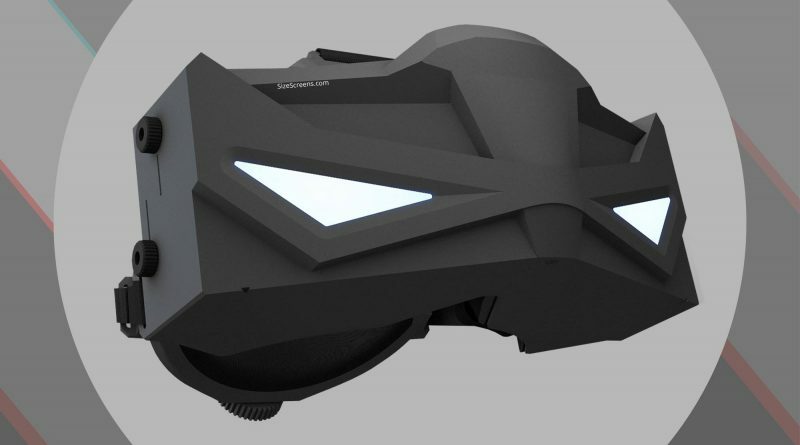 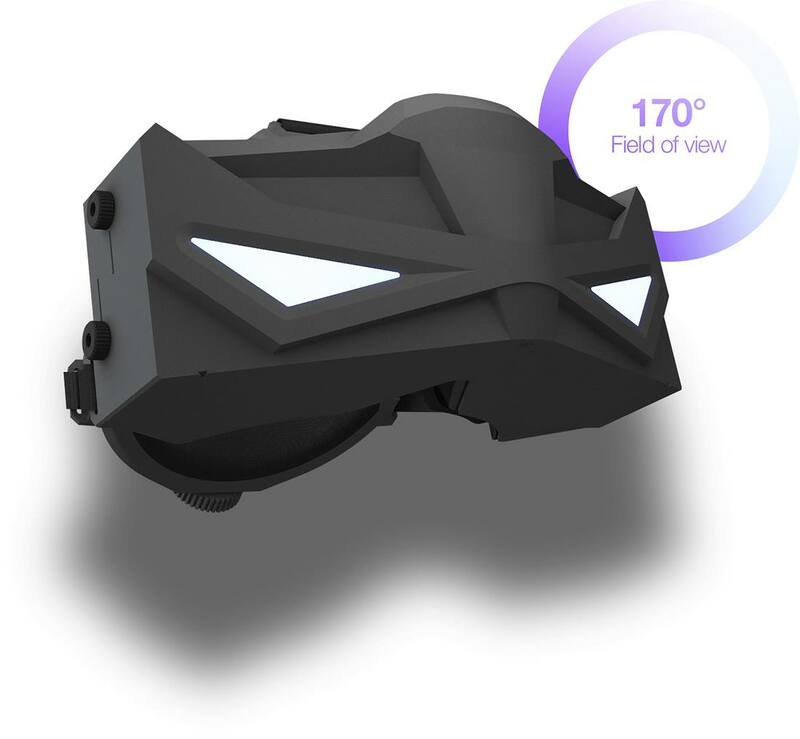 The VRHero 5K Plus, the VRgineers’s flagship product, is a headset that comes with a 5K resolution, 170° field of view, and fully adjustable lenses to fit any user’s needs. 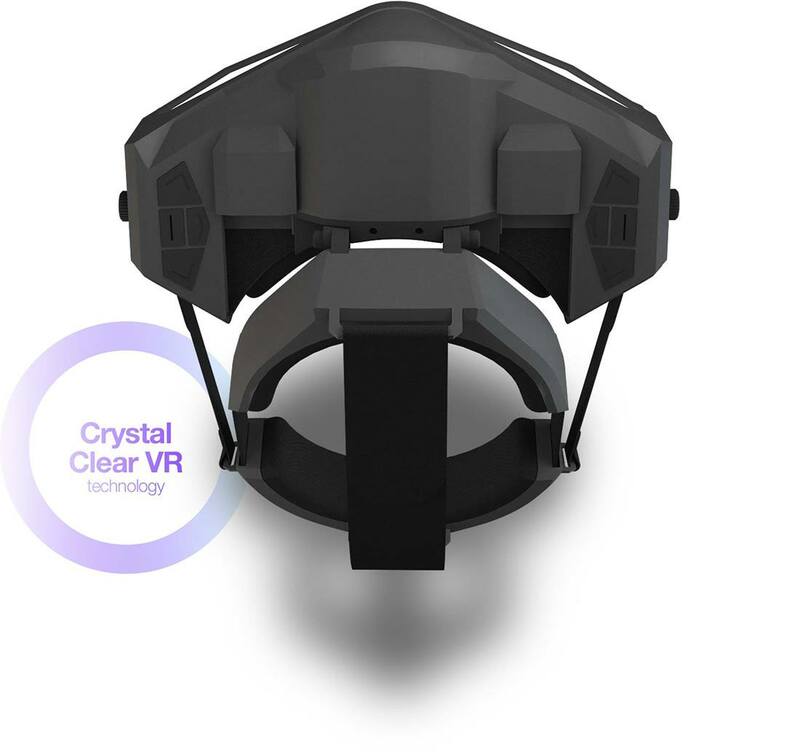 Due to VRgineers’ exclusive and patented optical system and the use of the latest technologies, the VRHero 5K Plus produces the crispiest image and provides the most immersive experience currently offered on the market. 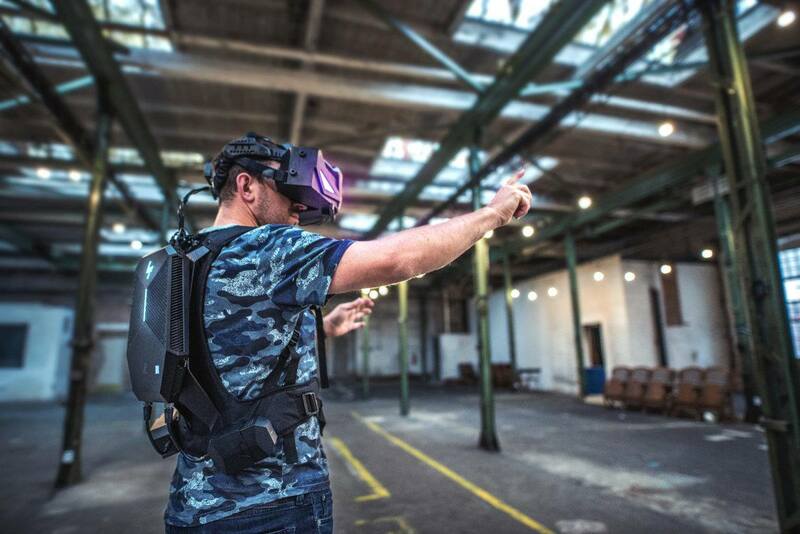 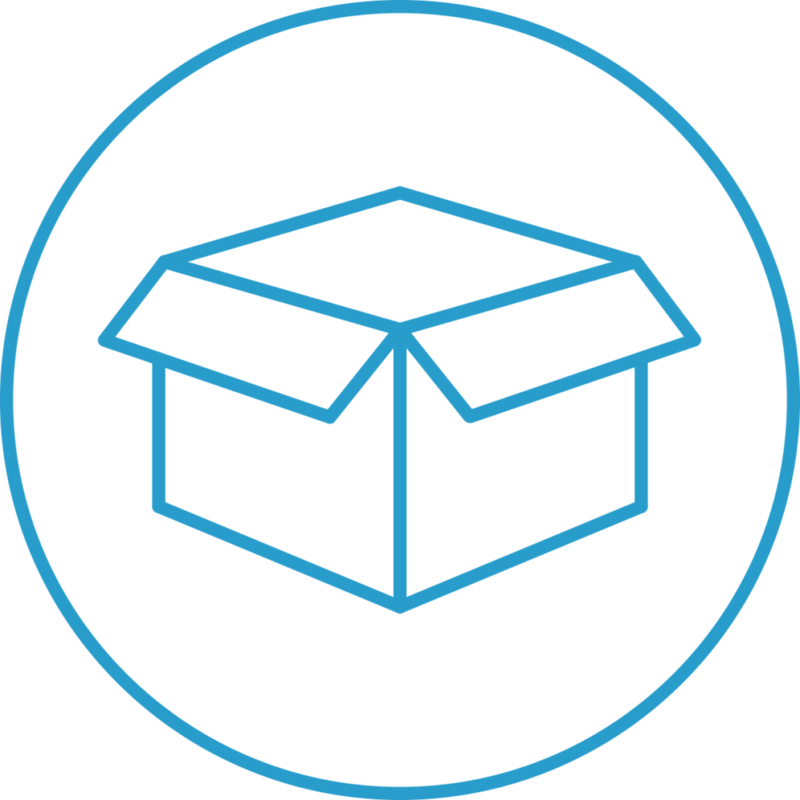 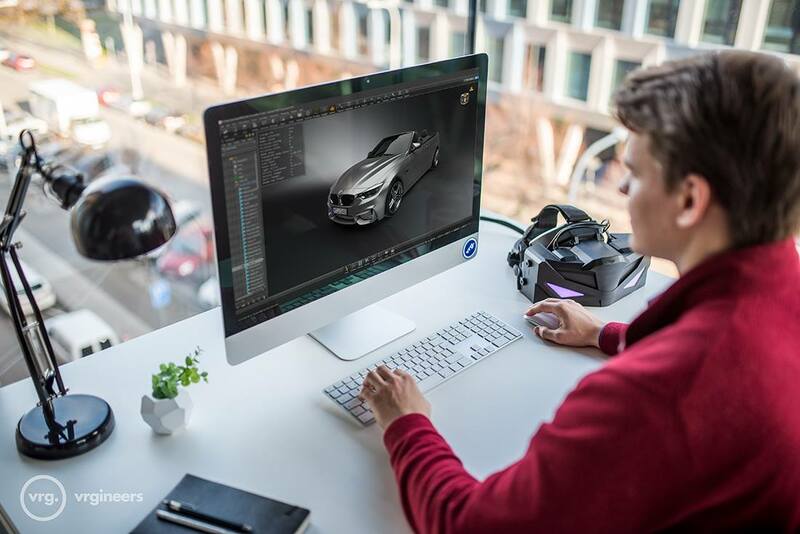 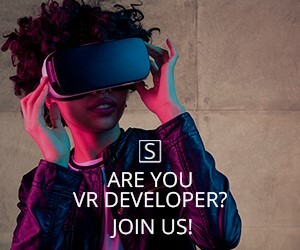 With some of VRgineers’ clients, such as BMW, Audi, Skoda and Opel, VRgineers has gained great traction within the automotive industry and is committed to bringing VR into other sectors, such as architecture, training simulation and medicine.